2018 High Jumpers: Top Row Sam Rodriguez, Austin Hernandez, Brenden Hill Bottom Row: Tyler Cash, Max Wright, Selasi Mawugbe, Riley La Plant, Mariano Murray, and Lucas Corbin. 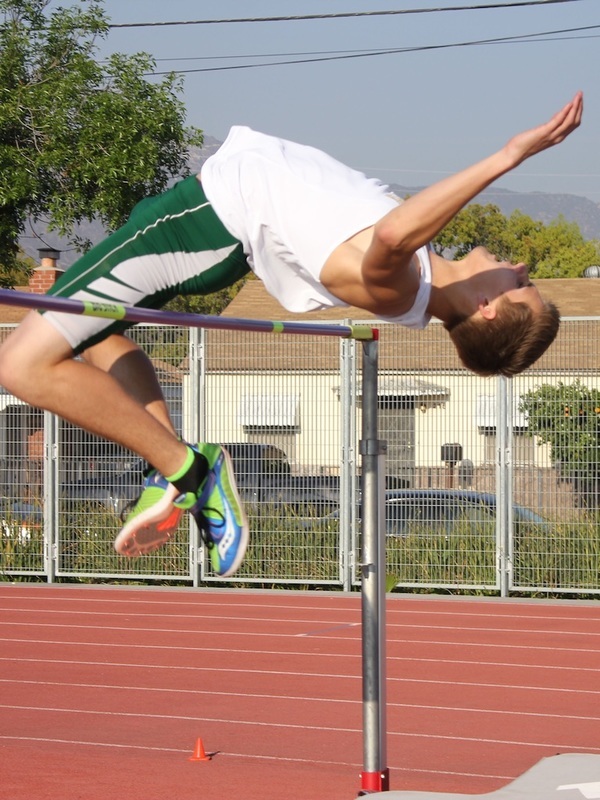 Jeremy Kimmer 6-9 and CIF Runner Up 2014. 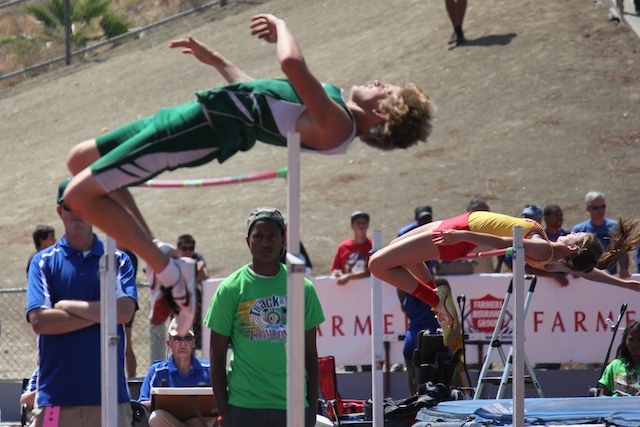 Jeremy Kimmer and former High Jump World Record holder , Dwight Stones. School Record Holder, Brett Molster with Coach Broneer under a bar set at 6-9! Coach Broneer has been coaching a variety of sports for over 40 years. Along with coaching he has been a teacher after receiving his degree from UCLA and his master’s degree in Computer Education from USIU. 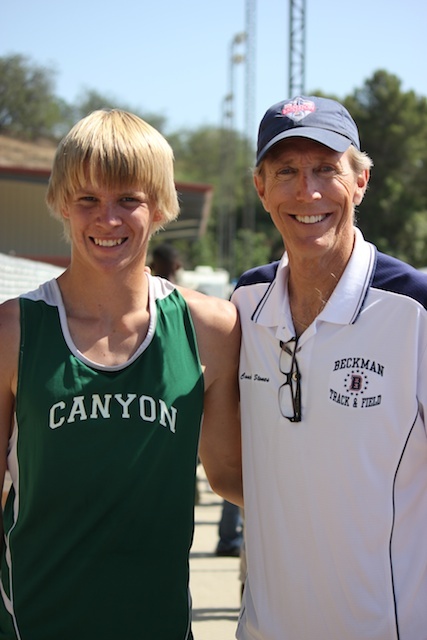 Coach Broneer retired from teaching in 2009but continues to coach Track, Cross Country and assists with Varsity Girls Basketball at Canyon. He has taught and coached at Burroughs High School for 4 years, Glendale High School for 17, Hart HS 1 year, and has spent the last 18 years at Canyon High School. 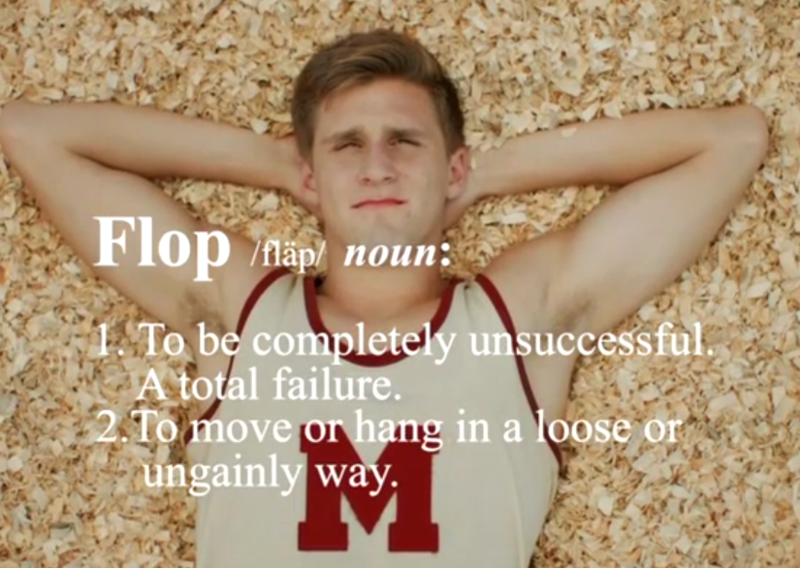 In high school he was on the U.S. "all time top 10" high school decathlon list. 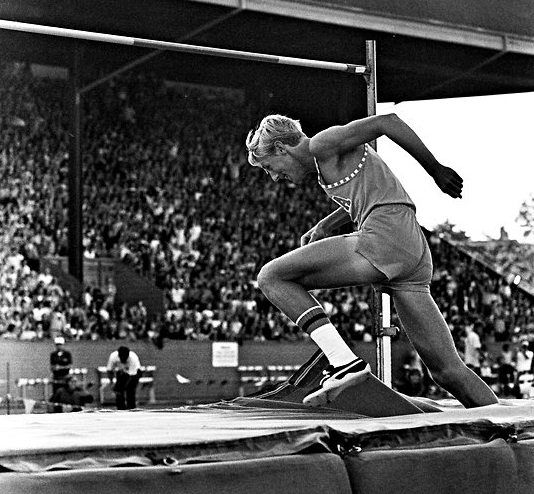 He competed as a Triple Jumper & Decathlete at UCLA in 1968-69. He has competed in about 10 marathons. 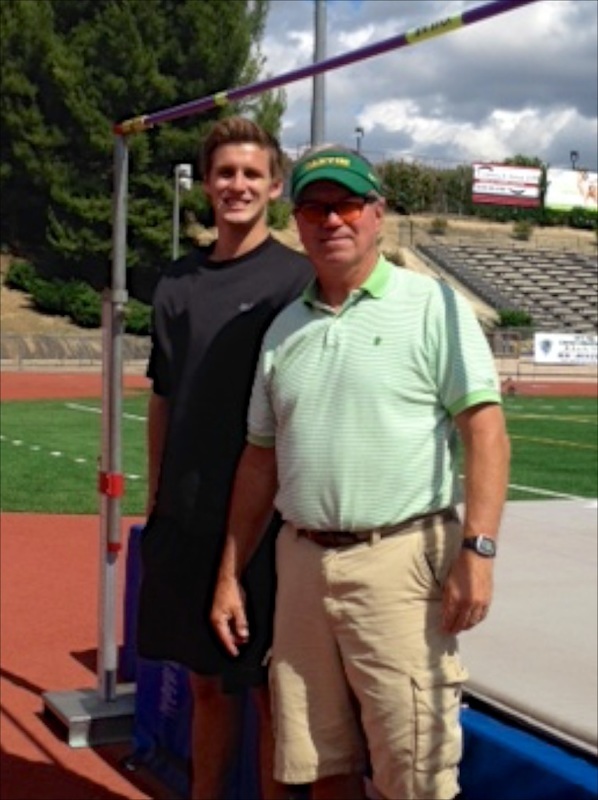 He also was 17th in the U.S. Olympic trials in the decathlon in 1968. (Coach Broneer has been around so long that he coached Coach DeLong in Jr. High Track.) He has been married to his wife Jan for 45 years and has 2 children; Eric and Jaimie, along with 7 grandchildren Benjamin Eric, Emma Li, Ava Maureen, William Paul, Claire Elizabeth Mei, Charles Anthony, and Leah May. In his spare time he plays golf, helps homeschool several of his grandchildren in math and science, and cheers on the UCLA Bruins. He tries to find time to take long walks with his wife, Jan, take pictures, ride a bike, and go fishing. His favorite movie is "Finding Nemo”. Paul and his wife Jan were inducted into the Burbank City Sports "Walk of Fame." in 2006. 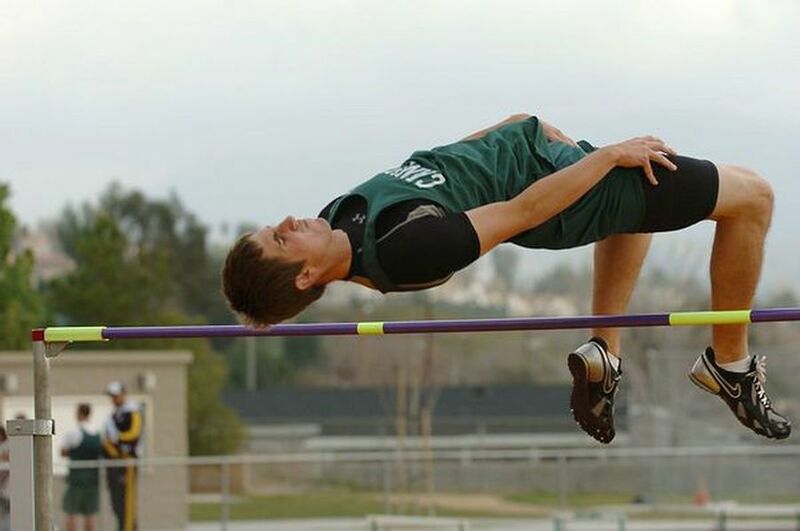 Former High Jump School Record Holder, Phil Malinoski. Dwight Stones Bronze Medalist at '72 Olympics wearing his UCLA jersey and Glendale HS socks.